Brandon is our lead webmaster that handles all the hosting and email support. 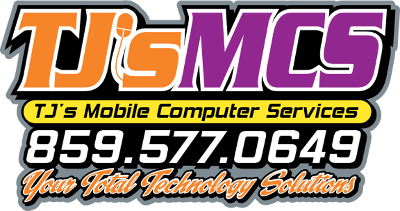 Brandon handles all of our web site hosting and email support. He is great at making sure our customer’s sites stay secure and up to date. He also specializes in Microsoft Office 365 and email setup. Brandon is also an Army Veteran that served with TJ in Operation Iraqi Freedom.